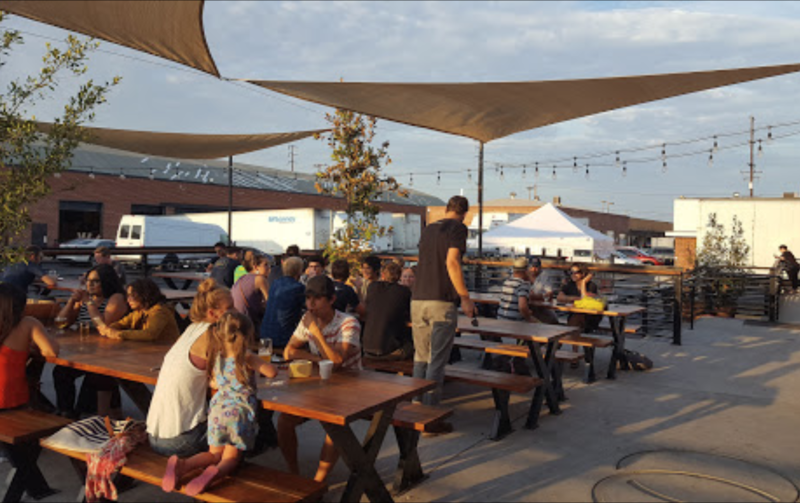 We brew FRESH, LOCAL BEER in Hawthorne California – the hub of South Bay Los Angeles, CA. Common Space is an idea and a place. It’s literal and figurative. We believe that people are more similar than different and beer has the power to help us all find a Common Space.